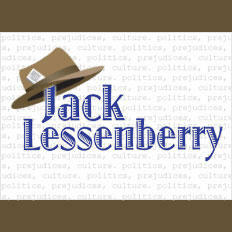 In this Week in Review, Weekend Edition host Rebecca Kruth and senior news analyst Jack Lessenberry discuss the results of Election 2016, now that the dust has had time to settle. 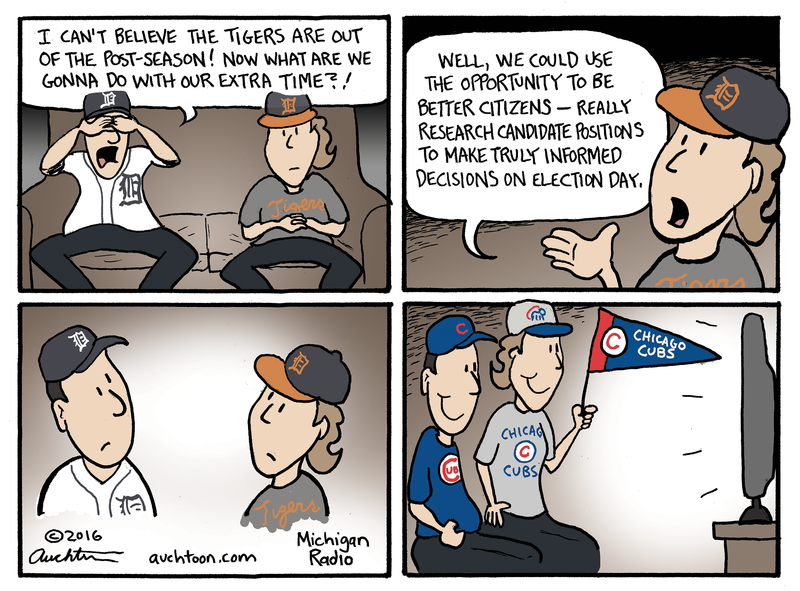 Little kids have a lot of questions about the election right now. And for parents, those conversations can be painful. Or comforting. Or sometimes, just hard to navigate. Kids learning through the election that "there are dishonest people"
Bill Pickens is an organic farmer from Dundee who used to be an engineer. He says he and his wife have four kids under the age of 8 right now. They lost their fifth child to SIDS last year, and now, they’re pregnant again. 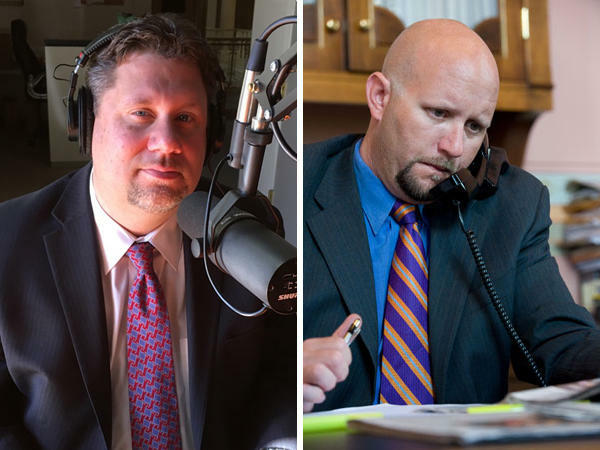 Our conversation with Democratic strategist T.J. Bucholz and Republican strategist Matt Marsden. The long, hard, bitter campaign left deep divisions and many are wondering what it will take to bring us together as Americans -- to give us a sense of being on the same team. Is that even possible in 2016? To make sense of it all, Democratic strategist T.J. Bucholz of Vanguard Public Affairs and Republican strategist Matt Marsden with RevSix Data Systems joined Stateside to break it all down. President Obama was in Michigan as part of a tour of battleground states. The president tried to drum up support for Hillary Clinton and the rest of the Democratic ticket during a rally in Ann Arbor. Obama spoke to a crowd of about nine thousand people at the University of Michigan. He told first-time voters in the audience that this year has been a strange one in politics. The president said he’s been frustrated by a lot of the news coverage of the campaign. The major-party candidates are making a final push to win Michigan. 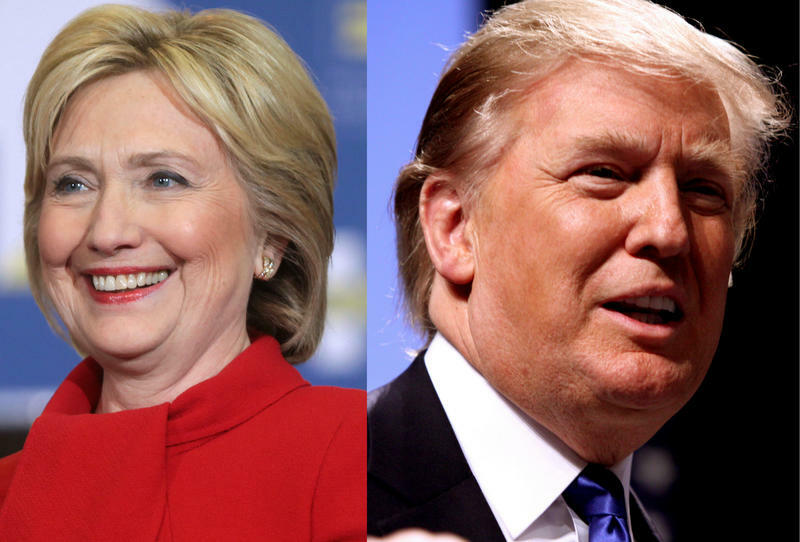 Both Republican presidential nominee Donald Trump and Democratic presidential nominee Hillary Clinton will be stopping in Michigan, once again, between now and Election Day. 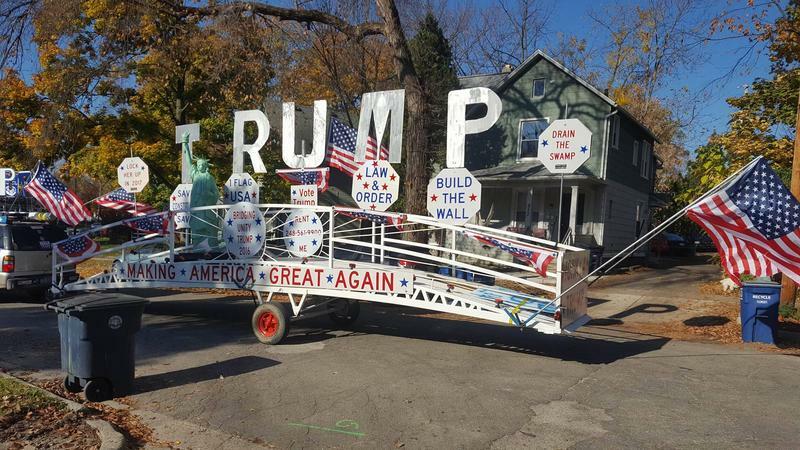 In fact, Trump will be making two stops. 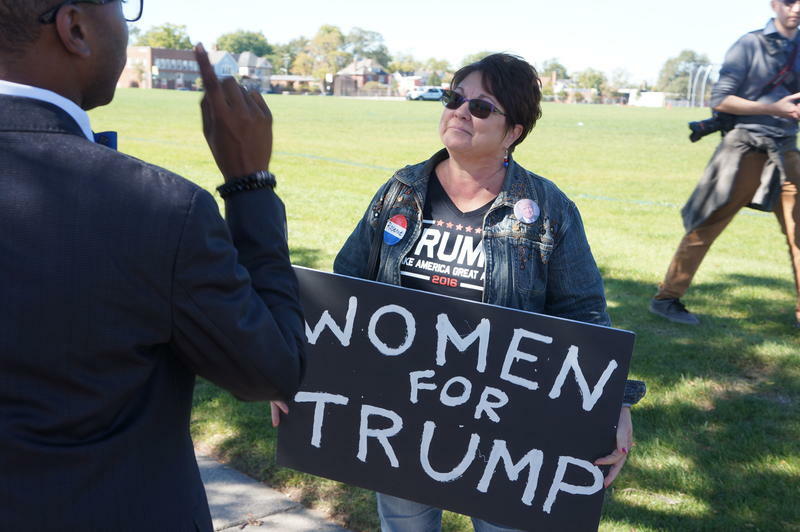 Trump will rally supporters this afternoon in Sterling Heights. The GOP nominee is also expected to be back late Monday night for an election eve rally. Trump’s running mate Mike Pence will campaign in Traverse City Monday. The presidential race is not over in Michigan. Donald Trump doesn’t think so. 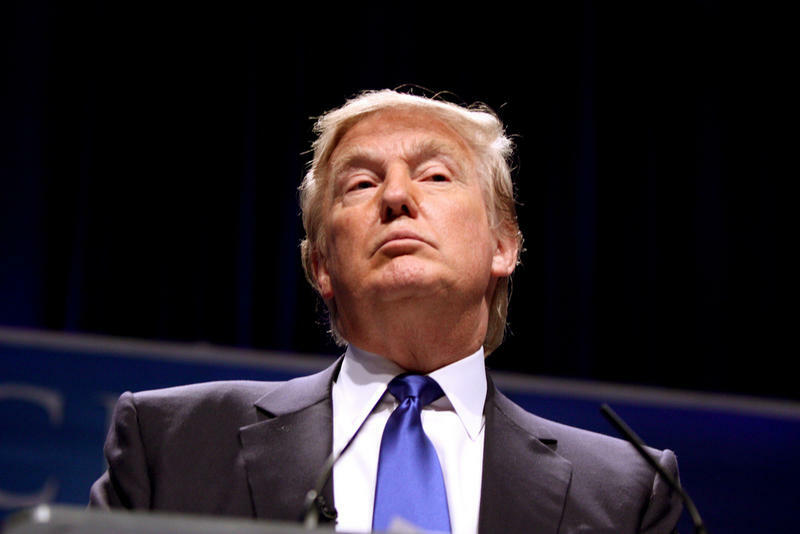 New polls show his 13-point gap has been narrowed to three points in just two weeks. That’s why two of his kids hit the state again. It’s why his running mate was here. It’s why Trump is looking to land here sometime over the weekend. Hillary Clinton was back in Michigan today. 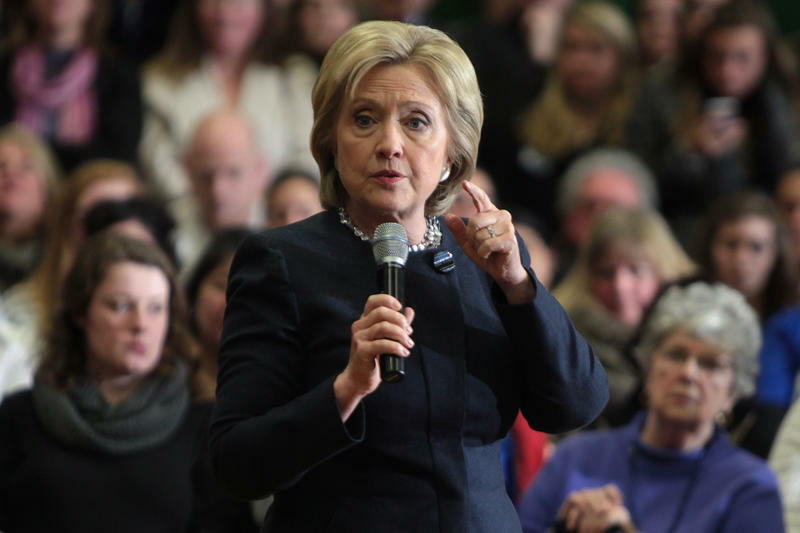 The Democratic presidential nominee made a stop at Detroit’s Eastern Market for a rally. 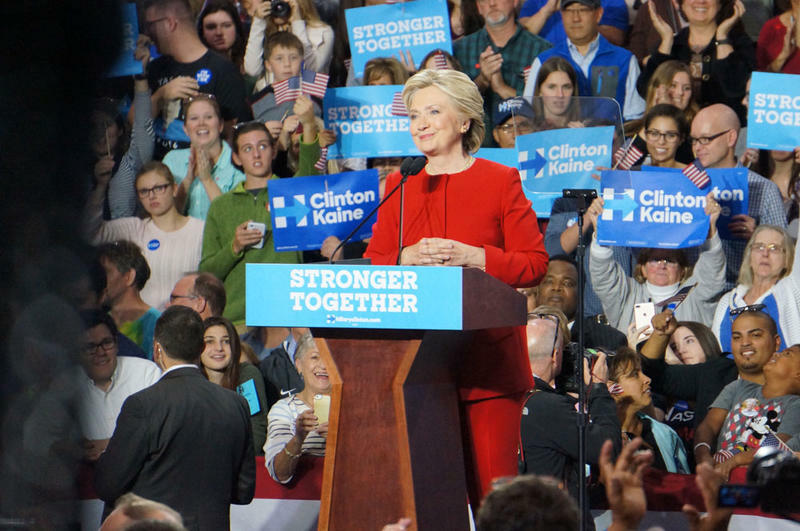 Clinton was greeted by thousands of spectators and several times she encouraged them to vote and even take a friend when they go to the polls. People kept coming into the venue even after Clinton started. Clinton clearly tried to woo Detroit’s large African American population. She referenced rival Donald Trump’s lawsuit for housing discrimination and his past characterization of black life in Detroit. 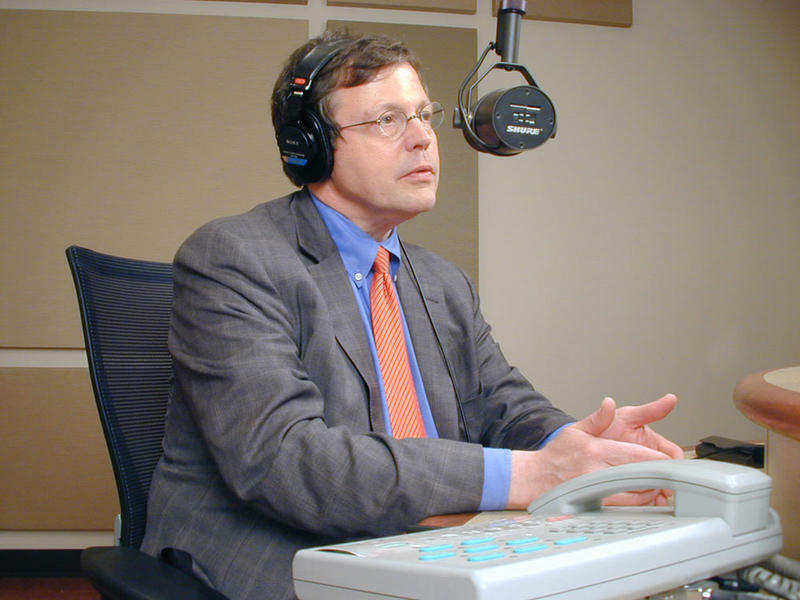 Howes: Clinton, Trump "fundamentally dishonest with a lot of average working folks"
Our conversation with Daniel Howes, columnist and associate business editor of the Detroit News. 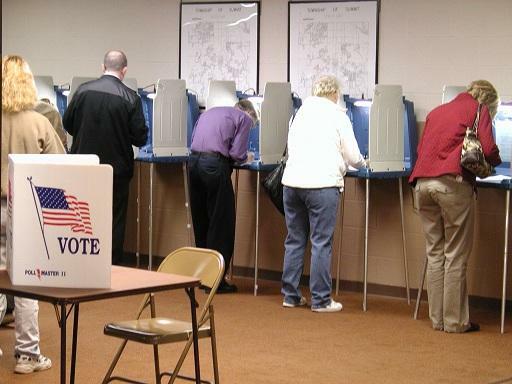 With the clock ticking down on the presidential campaign, Michigan and its 16 electoral votes are in the spotlight. The candidates and the high-profile people campaigning for them are virtually tripping over each other as they criss-cross the state. Yesterday Ivanka Trump, Donald Trump Jr., former President Bill Clinton, and Bernie Sanders were in Michigan. Today, Ivanka Trump is in Rochester, and Indiana Governor Mike Pence campaigns in Portage. And there will be more rallies tomorrow. First Pence in Lansing, and then Hillary Clinton in Detroit’s Eastern Market, and Eric Trump will work his way through Michigan. Detroit News business columnist Daniel Howes believes all this activity proves the Mitten is in play. The vast majority of reputable polls show Hillary Clinton winning Michigan by pretty comfortable margins – single digits, maybe, but still comfortable. 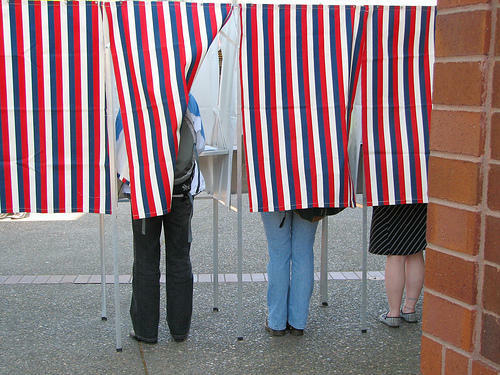 Political parties are gearing up their “get-out-the-vote” efforts as the 2016 election enters its final days. Unions have been a critical part of the Democratic Party’s get out the vote efforts for decades. This past week, union leaders held a get out the vote rally in Flint. Becky Pringle is the vice president of the National Education Association. She says “they have work to do” convincing union families to support Hillary Clinton. ST. IGNACE, Mich. (AP) - Presidential nominee Donald Trump is trying to put Michigan in the Republicans' corner for the first time in two dozen years by taking aim at trade deals and an economy that's left blue-collar workers behind. Democrat Hillary Clinton says the billionaire businessman is no friend of workers because of using Chinese steel in his construction projects and opposing the auto bailout. In the middle are voters, who say they're split over the candidates' trustworthiness. 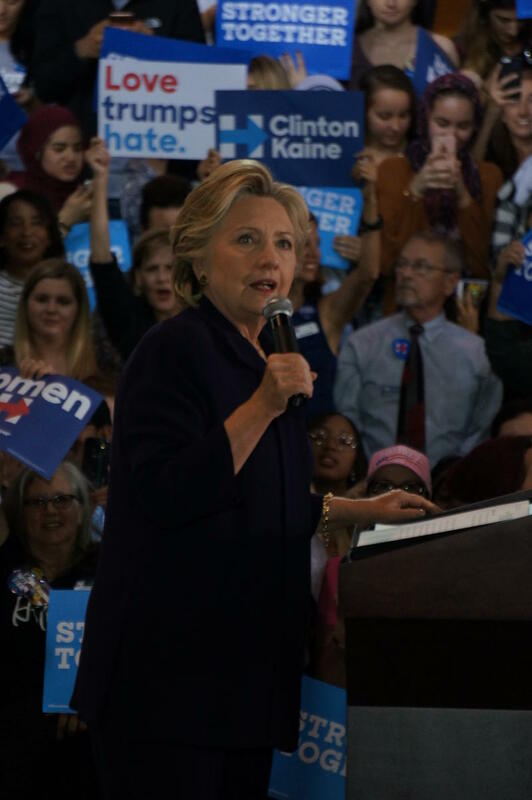 Democratic presidential candidate Hillary Clinton told a crowd in Detroit Monday that we can expect "a positive message" during the last month of her campaign. 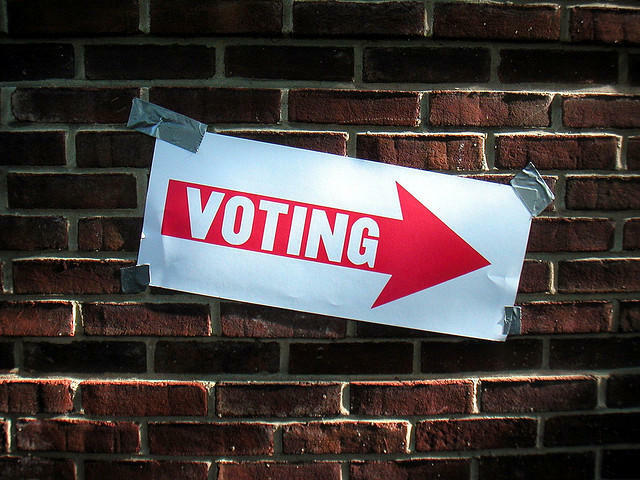 This Week in Michigan Politics, Jack Lessenberry and Doug Tribou discuss whether that will resonate with Michigan voters. 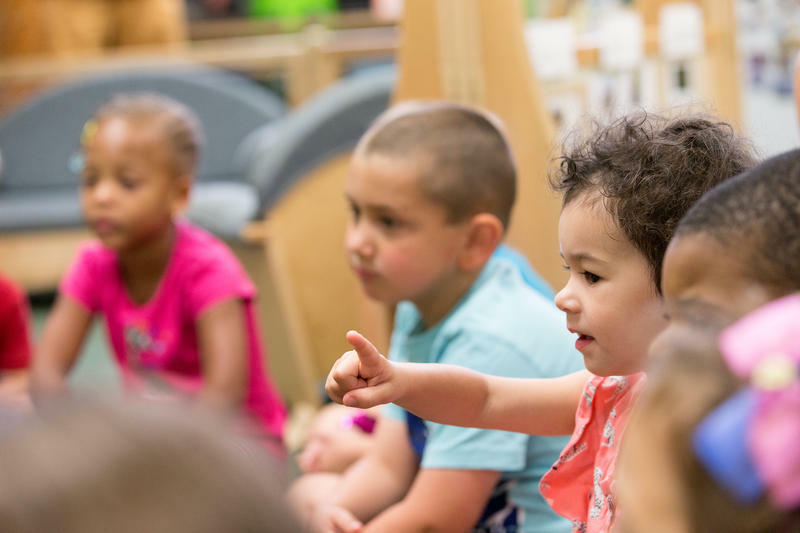 Lessenberry and Tribou also look at a Detroit Free Press investigation that finds the state may have overpaid for supplies it bought in response to the Flint water crisis, and the teacher shortage that continues to plague Detroit Public Schools. Type some words like “will the Republican Party survive this election” into any search engine, and you’ll find stories predicting its coming collapse. Without any doubt, the GOP is now being torn by an internal civil war, and most of its key figures privately or publicly have written off Donald Trump’s chances. One day before the voter registration deadline in Michigan, Democratic presidential nominee Hillary Clinton says she’s going to spend the last month of the campaign delivering "a positive message." At her campaign stop in Detroit today, Clinton laid out her economic plans, like raising the minimum wage, guaranteeing equal pay for women, and making sure students can graduate from college debt-free.